The Georgia Association of Broadcasters invites you to the beautiful city of Savannah, this Fall for our annual convention and GABBY Awards. Join over 250 broadcasters for a weekend of education, networking, and awards in the coastal home of southern hospitality. The weekend unofficially kicks off Friday, October 19th with a private trolley tour of historic downtown Savannah. Watch the big rivalry games during our tailgate reception on Saturday, followed by valuable educational sessions and the annual GABBY Awards Banquet. Sunday kicks off with more learning opportunities and concludes with the GAB Honors Brunch, recognizing the recipients of the 2018 Georgian of the Year, Golden Mic, Broadcaster of the Year, and Angelo Ditty-Frank McLemore Awards. Welcome to Savannah! Join your fellow broadcasters and industry vendors for an afternoon of college football during our first ever Tailgate reception. From burgers to beer, bring the whole family to enjoy a fun-filled afternoon. Free admission, but be sure to register so we know how many to expect. Thanks to our long-time friends at Georgia Farm Bureau hosting Georgia’s broadcasters as we officially kickoff GABCON 2018! Free Professional Headshots for each and every convention attendee. Update your station’s website or your own LinkedIn profile page with 2-3 high-quality digital images, valued at over $100 per set. Our photographer, Andre Johnson will be set up in Ballrooms A & B of the Westin along with our exhibitors from noon until 4pm on Saturday and from 9am until noon on Sunday. Thanks to our partner Georgia 811 for providing this valuable service to our members and for their continued support of Georgia broadcasters! 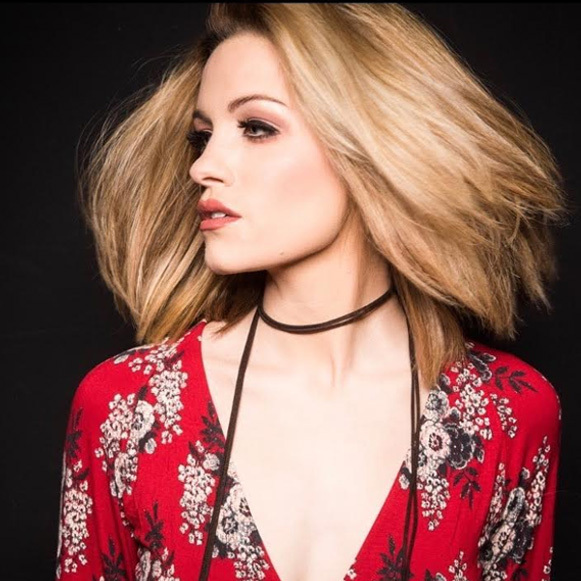 Get ready to rock as the Georgia Association of Broadcasters welcomes a true Georgia girl, Betty Cantrell as featured entertainment during the 2018 GABBY Awards. 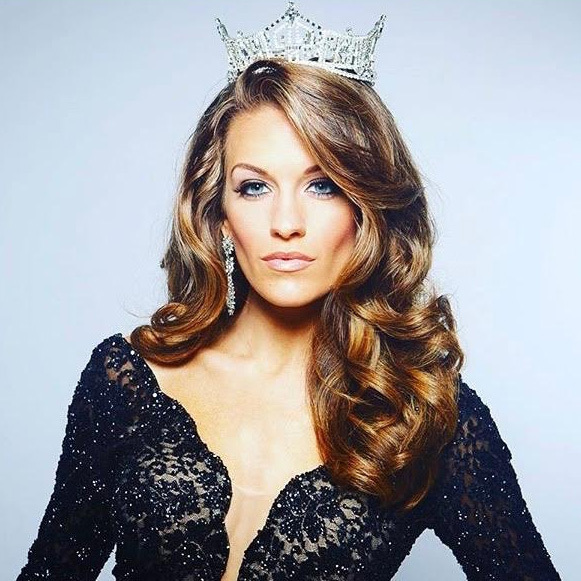 This former Miss America and Miss Georgia is back home to treat the crowd to a showstopping performance in Savannah. Be sure to get your tickets today! The GAB is once again proud to partner with BMI in showcasing amazing talent at our annual conference. This year, attendees of Sunday’s Honors Brunch will be treated to the music of singer-songwriter Angie Aparo. 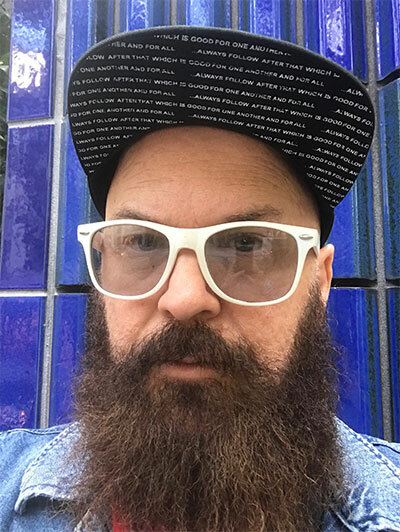 You have heard Angie’s music for years, as he has written for country megastars, Faith Hill (“Cry”) and Tim McGraw (“The One”) and Big & Rich (“Big Time”). Angie’s new album, “Life is a Flower; Life is a Gun” was released in February 2018. For a sneak preview of what to expect, view the video below. Experience the best of Savannah. 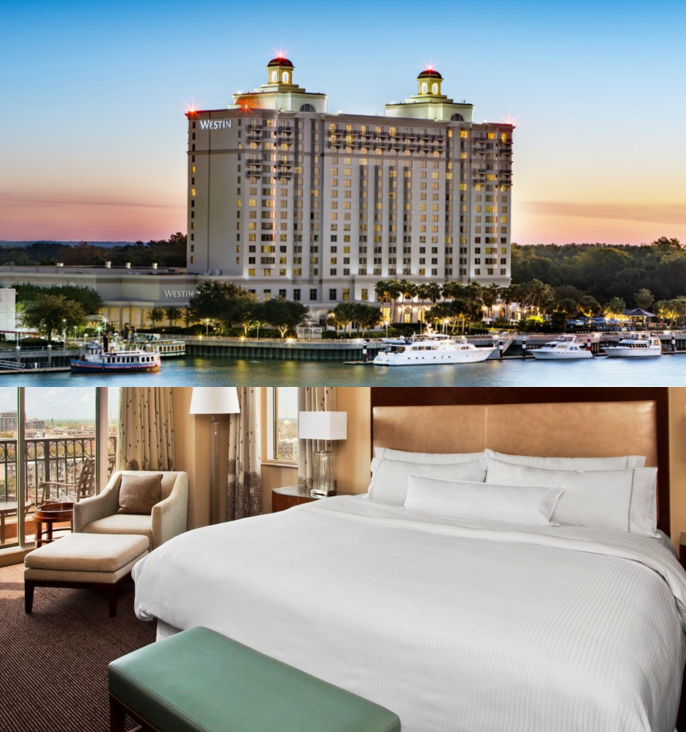 With breathtaking views from every room, The Westin Savannah Harbor Golf Resort & Spa will serve host to GABCON 2018 and the 56th Annual GABBY Awards. To make sure everyone on your staff can attend, the GAB has subsidized the cost of hotel accommodations on the nights of October 19th and 20th. The deadline to take care of this special rate is September 20th, 2018. Be sure to reserve your room early as space is limited.